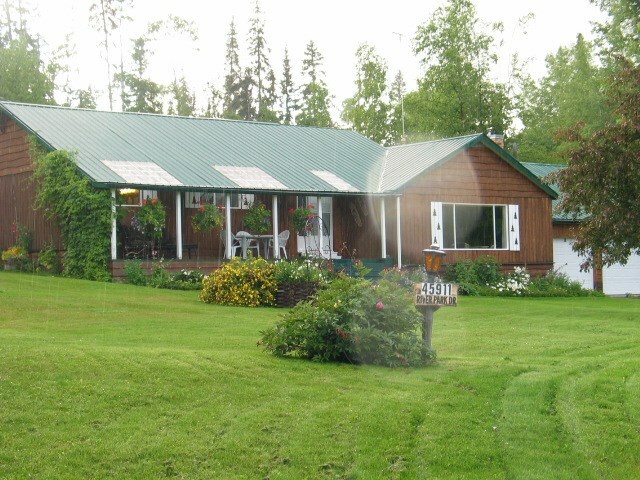 I have listed a new property at 4695 KISSOCK RD in Burns Lake. 3 to 4 bedroom home with a large central kitchen. The main heat source is the wood heat in the entrance. The kitchen has a pellet heater. The gas furnace has all the ducting in place but has not been used for several years. The water is from a deep well pump in a shallow well. The home is at the back of the property and features a large front yard.